This is the summary of consumer reviews for Coleman LED Classic Lantern 4D XPS. 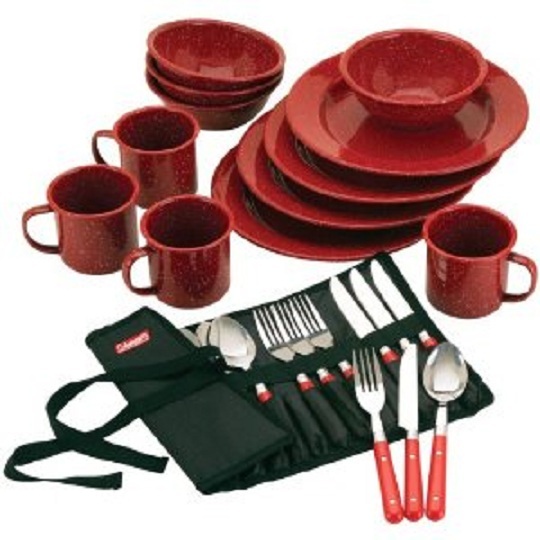 The BoolPool rating for this product is Very Good, with 4.30 stars, and the price range is $19.98-$24.99. 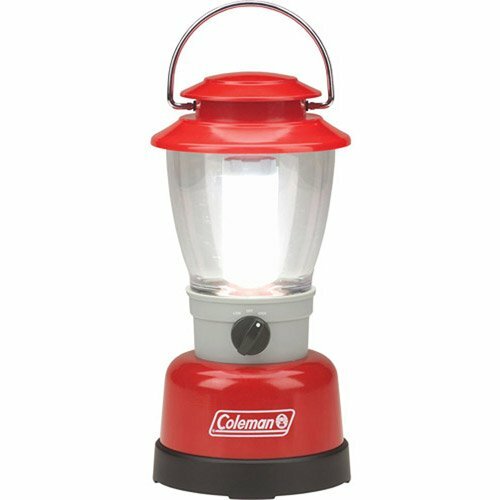 Coleman LED Classic Lantern is a perfect choice for emergencies, power outages or camping trips. This LED lantern boasts a super-bright Cree XLamp XR-E LED that can lighten a small to medium room for up to 60 hours on High, 25 hours on Low, on 4 D-cell batteries. 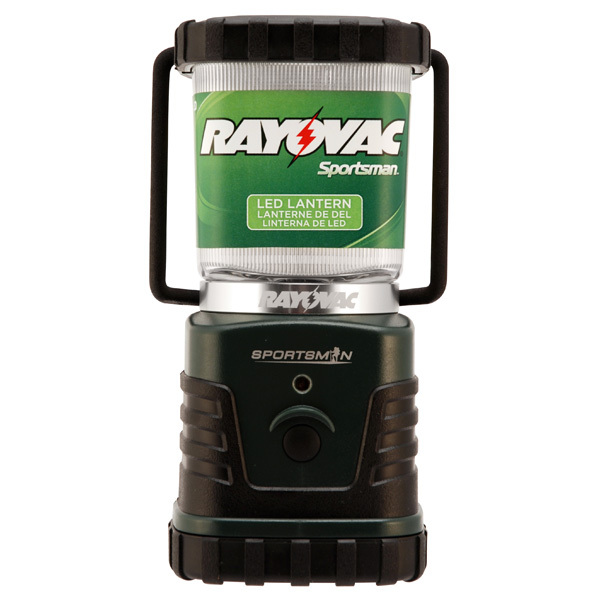 You can also use the optional 6V rechargeable battery pack (sold separately).The lantern is sturdy and easy to carry. It has an admirable design and comes at a reasonable price. The lantern does not heat up which makes it safe, even for kids. There is a diffuser tube for perfect beam pattern and the lantern is weather-resistant to withstand the elements, so it's great for camping and other outdoor use. A few users find that the battery compartment is hard and tricky to open. Also, the instructions for changing the battery are not very easy to understand. Overall, Coleman LED Classic Lantern is a water and impact resistant, portable source of light for camping trips or even for those unwanted power outages. You can't go wrong with this classic LED lantern from Coleman! 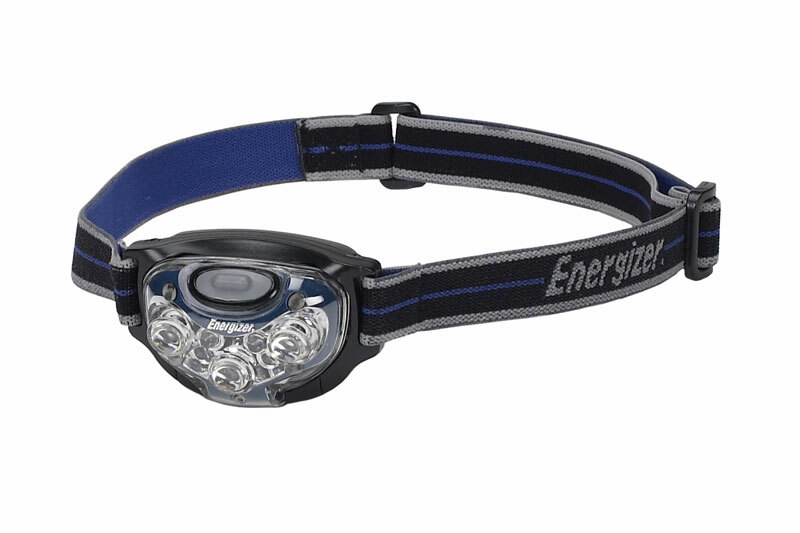 Great light for emergencies or camping. 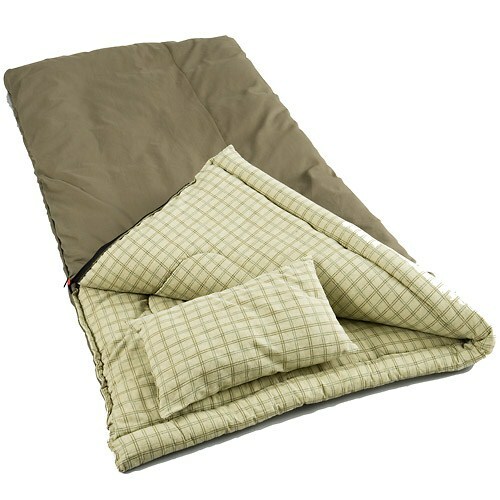 I bought this for camping. its so bright that its actually a little hard to walk with in the dark without blinding you when holding it up but for camping space it lights up really well. 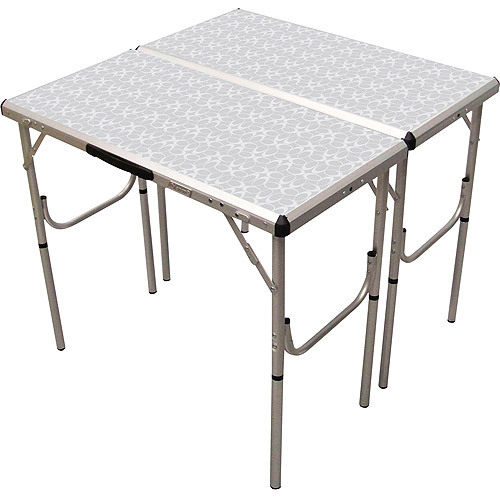 Sturdy and exactly what we needed for a weekend camping trip. The light is bright on both the low and high settings. 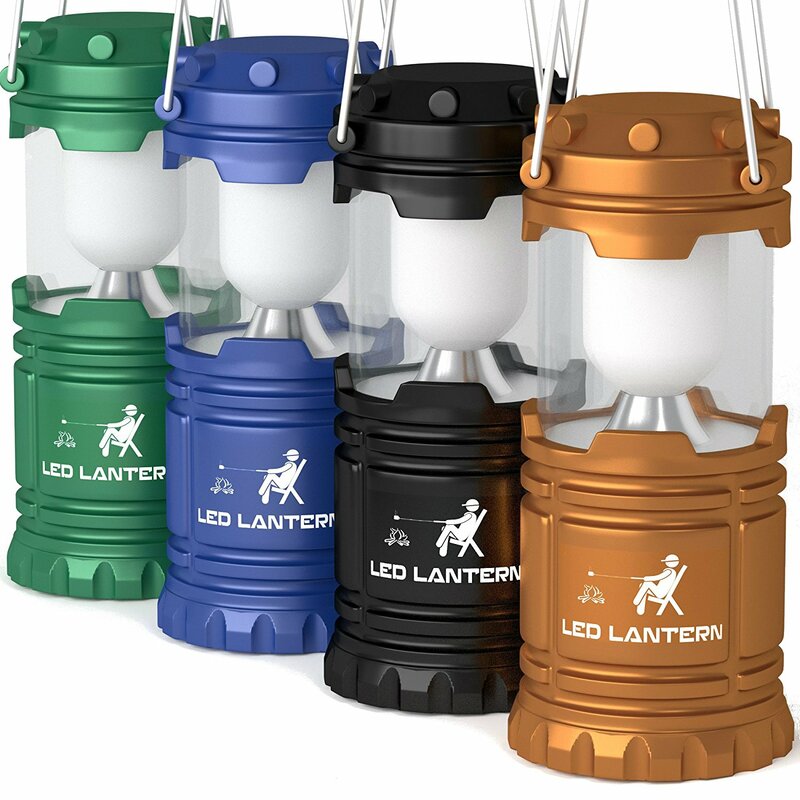 Bought this lantern for camping and it works great! high quality, very bright, a good buy. I bought them for my grandchildren for camping. It lights the whole room with a bright white light. I bought this lantern for an emergency light when the power go's out, it lights up the whole room and is bright. 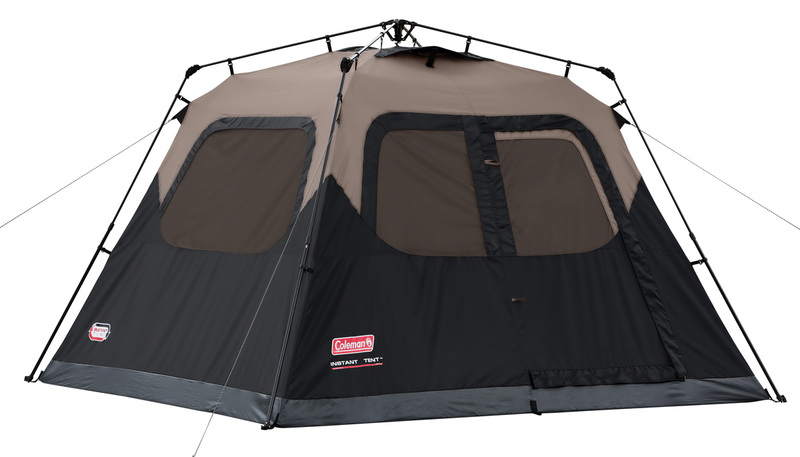 At home, there's plenty of light to light an entire room and when camping the light is decent. Good for a power outage. It throws a lot of light and really helps light up a whole room. The light it puts off is enough for a medium sized room. Perfect size, lots of light, it's cute, and I won't have to worry about my parents being in the dark at their house if and when we've another power outage. Go ahead and get this light if you need to light up a room. I now own 3, it can light up a whole room!. Takes 4 D batteries but optional power pack is available to recharge. I bought the light for use in our travel trailer when running on battery power. Great in a power outage -- lights a small room. Bought it to have in case of power outage and it sure seems like it'll serve the purpose of providing light when the power is out. 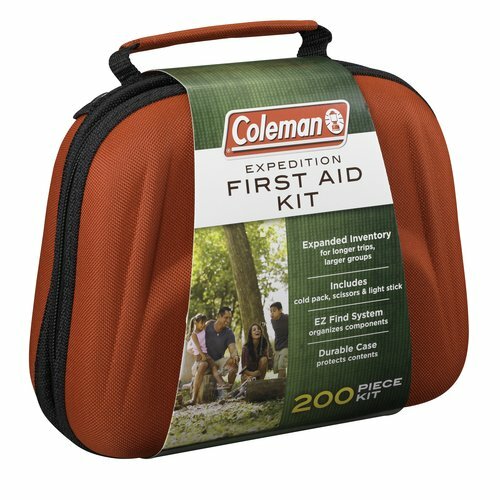 THE COLEMAN LED WILL SERVE A PURPOSE FOR GIVING LIGHT IN A POWER OUTAGE OR CAMPING. I was using four D batteries, but then I bought the optional power pack charger. Will use mainly for power outages,,, with my flourescent lamps. This lantern is exactly what I need for the next power outage. Every night for 6 hours with one set of batteries, and they still were working when we got our power back. We lost power for six days. Battery case a little tricky to open and get batteries in proper direction. A rechargeable battery pack is optional. You can use alkaline batteries, or a rechargeable battery pack (sold separately). Didn't buy optional rechargeable battery pack...more $ than light itself. Works great on D batteries. The battery pack configuration is a two step process. Specifically, step 2 "press snap feature to open the 4D battery pack top cover" was the difficult to do. However, I was never able to get the battery compartment open. Im only giving it 4 stars because directions for battery placement aren't clear enough, clearer directions for battery placement would be helpful but not a deal breaker as the lantern is perfect other wise. This's a great little battery operated lantern for the price. If batteries are left in a light over a long period of time some batteries may leak. Provides great light and is light weight as well; therefore easily handled by all ages. This light really doesn't burn the batteries, especially on the low setting. Light output more than sufficient to light a 14 x 14 room. The low light setting gives off a very good light. Bright light and I've yet to replace batteries after many hours of use. It puts out plenty of light and the batteries are still going. Cons: Battery pack hard to open.